As we start to install our next exhibition, titled Translucence, at the gallery, I am struck by its parallels with the Beyond Brancusi show currently on view at the Norton Simon Museum. I visited the NSM’s show in July, and really enjoyed its perspective on the influence of Constantin Brancusi on the following generations of 20th century sculptors. I particularly remember the third room of the exhibit, which featured “a grouping of works by Southern California artists who introduced experimental materials and expanded the relationship between sculptural object and space even further.”1 This space features four of the five artists included in the gallery’s Translucence exhibition: Robert Irwin, Craig Kauffman, Helen Pashgian, and DeWain Valentine. 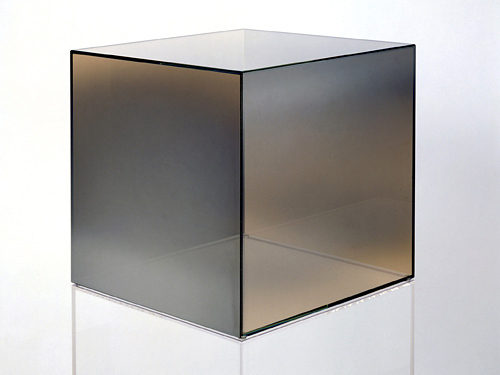 A large cube by Larry Bell (our fifth artist) rests just beyond the doorway. The works on display at the NSM, like those that will soon be up at the gallery, explore the qualities of light, color, reflection, and translucency. They play with our perception of sculptural space, complicating the subject/object relationship as they dissolve into the surrounding environment. 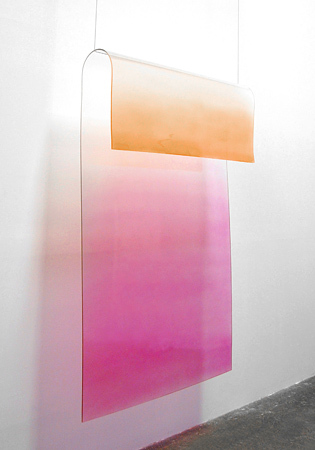 Spatial relationships and perceptual phenomena are the primary focus of these works, and of Translucence as a show. It has been a busy summer for our gallery artists, and their momentum looks like it will continue into the fall! 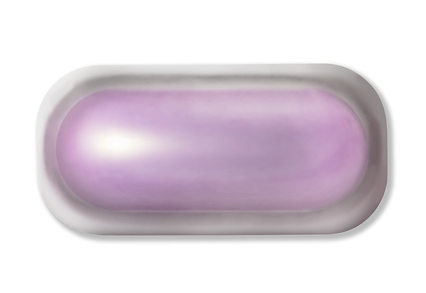 For example, Richard Shaw has three works featured in the Laguna Art Museum’s ongoing exhibition, Faux Real. On display through September 29th, Faux Real presents a selection of artworks that mimic and manipulate reality. 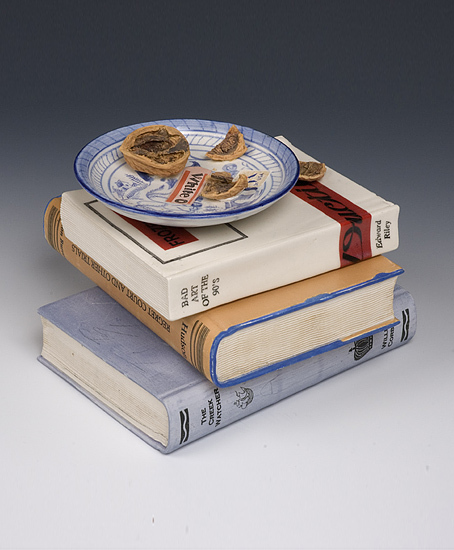 Shaw’s porcelain sculptures are a natural fit for the show – he has been producing artful and irreverent trompe l’oeil objects for decades. Shaw is also presenting a series of figural ceramic sculptures in a solo show at the Gallery Paule Anglim in San Francisco, through August 24th. At a glance, these figures appear to be cobbled together from a variety of everyday objects, including instruments, books, branches, and cast-off shoes. However, these seemingly found objects are actually cast in porcelain. The Orange County Museum of Art’s California-Pacific Triennial includes works by Akio Takamori. A re-working of the OCMA’s previously established California Biennial, the Triennial explores the complex cultural exchange between countries located on the Pacific Rim. Takamori, a naturalized American citizen born in Japan, is a perfect example of this phenomenon, making figurative sculptures that explore ideas of global community and his own multicultural background. His work will be on display at OCMA through November 17th. Finally, Craig Kauffman will be included in an exhibition titled Pop Art Design at the Barbican Art Gallery in London, running October 22, 2013 through February 9, 2014. This show, organized in cooperation with the Louisiana Museum of Modern Art and Moderna Museet, will investigate the “exciting exchange of ideas between the fields of design and art” during the Pop Art movement.1 Kauffman will be represented by a beautiful plastic lozenge from 1968-69, from the collection of the Louisiana Museum of Modern Art.